What a great post! 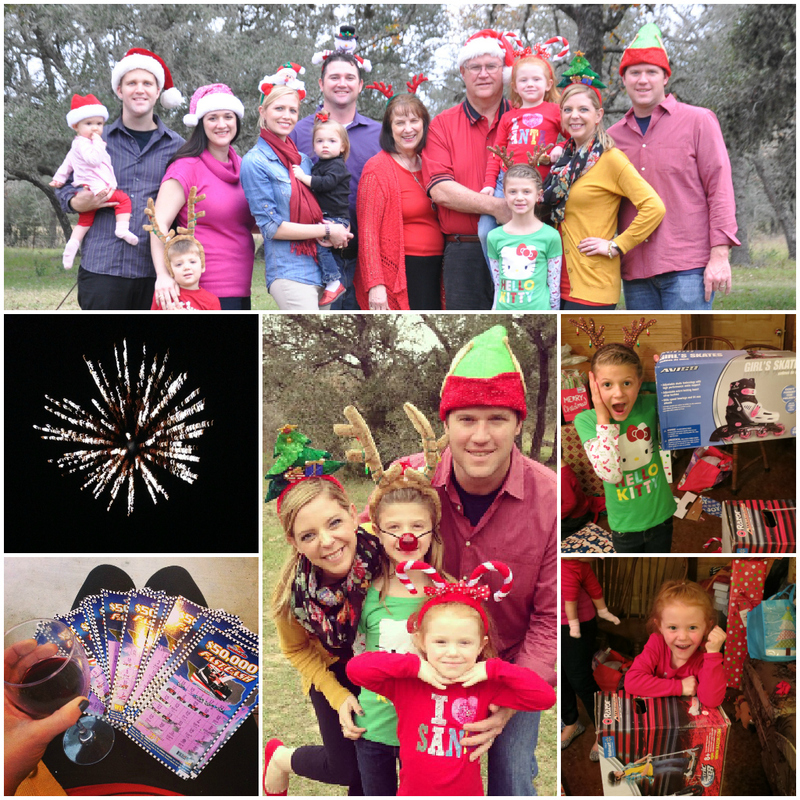 Your family really knows how to do Christmas right! Wish I was a relative! Merry, merry Christmas! This looks so fun! Be careful in your travels and enjoy all of your family time! You look like you've had a lot of fun! Merry almost Christmas! Holy moly, you have a huge extended family! I love the family photo of you guys with your Christmas hats/headbands! Merry Christmas, Shanna! I love finding other Texas bloggers! I'm a new follower and your blog is a new fave. :) Very Merry Christmas to you and yours! this looks a wonderful time!!! how fun! 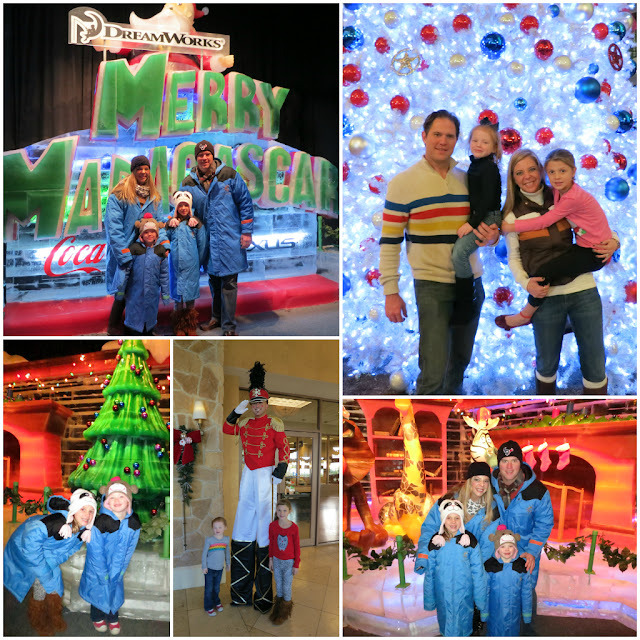 I live close to the gaylord Texan but we haven't gone this year, maybe after Christmas- looks like so much fun! Looks like you guys are really making the most of the holiday! Yea! awww your fam is so cute! 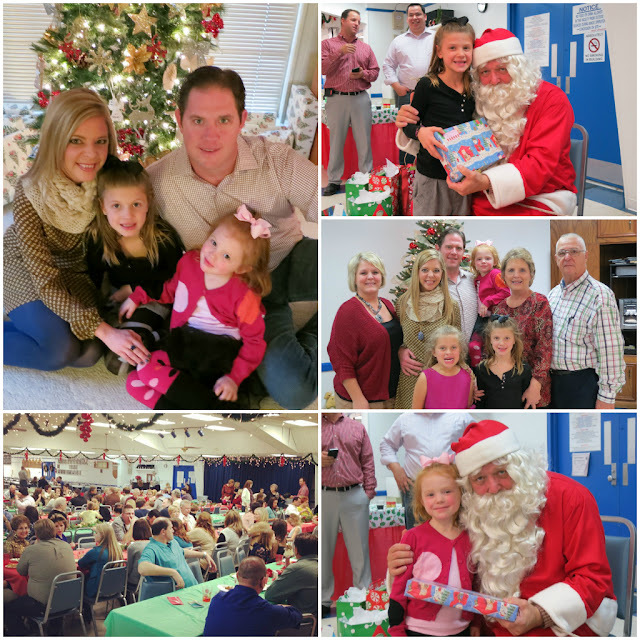 Love the pic of everyone in santa hats and reindeer ears! Jealous of your scratch ticket winnings!! 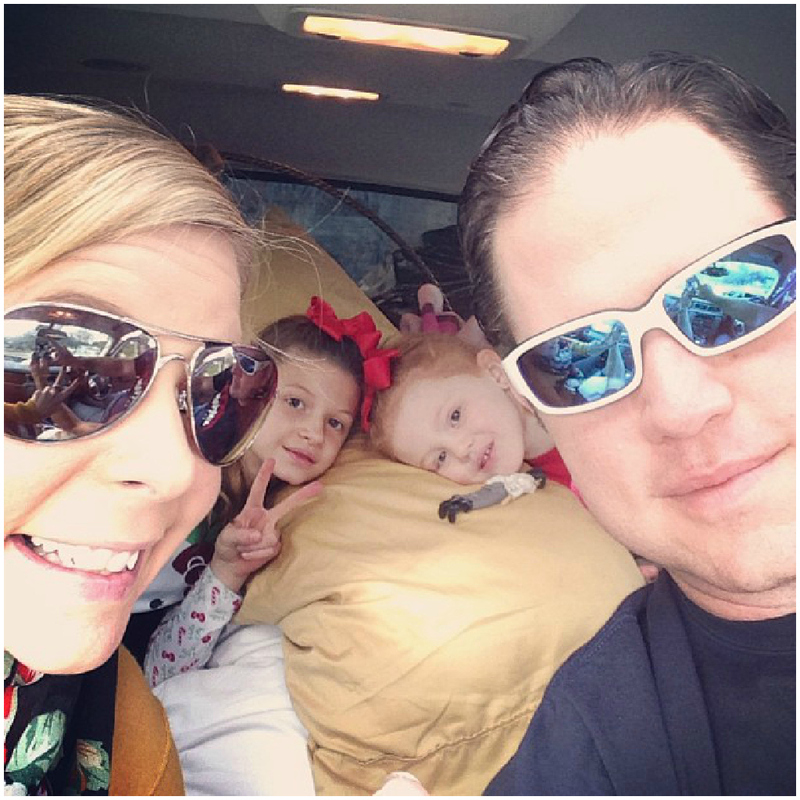 Love the pictures of your family! Y'all are too cute. Hope you have a fantastic Christmas! I love following you on instagram, all the photos before the posts lol Nice scratch off wins btw! Merry Christmas! Oh I wish I would have bought some lotto scratch off tickets to bring to Oklahoma. That would make a great stocking stuffer! lol Merry Christmas Shanna! Wow girl...you are making the rounds! Merry Madagascar looks like fun. I want to go and I don't even have kids to take. Haha. Merry Christmas! I love your packed family weekend. Fabulous. Merry Christmas to you and yours, safe travels and all of that, and I'll probably be late posting on Wednesday, but I'll be linking up! 78 years?! That's incredible!! You guys have been busy with so many fun things. I've loved seeing your IG pics. Wow, that hotel looks amazing! Have a Merry Christmas! wow!! it looks like an amazing weekend, Shanna!! i wish my family did a reunion like that every year! that is amazing! Oh my gosh, what a crazy weekend! But sounds like a lot of fun! Merry Christmas! 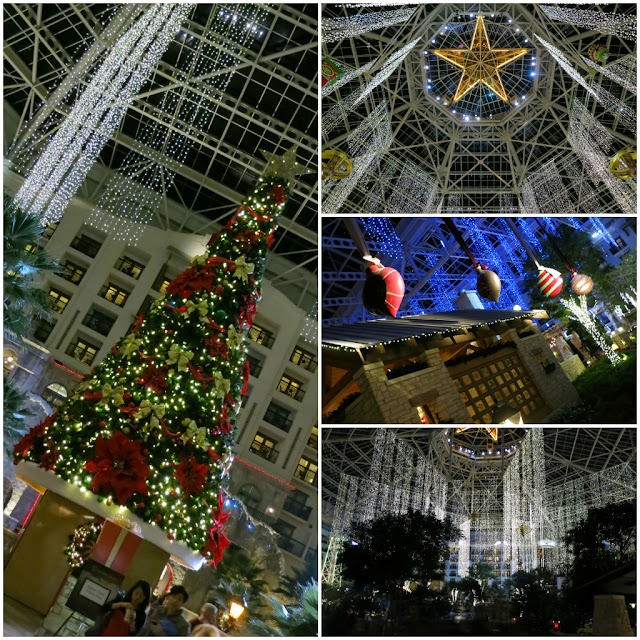 I went to the Gaylord Texan back and June and loved it! What a cute family you have! I went to a similar ice world at he Queen Mary in Long Beach. It was zoo cold but soo cool!! haha!! Holy cow that's a huge family! !Glad you had a merry christmas! !